The main trend is still bullish, but there's a "V-Top" pattern. 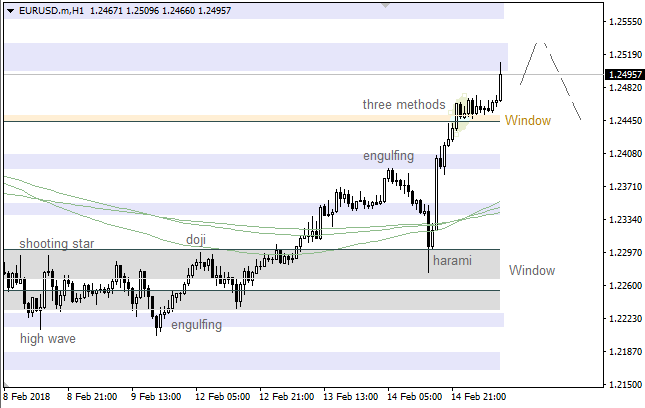 The main intraday target is the next support at 1.3834 - 1.3741. Meanwhile, if a pullback from this area happens, we could have another upward price movement. 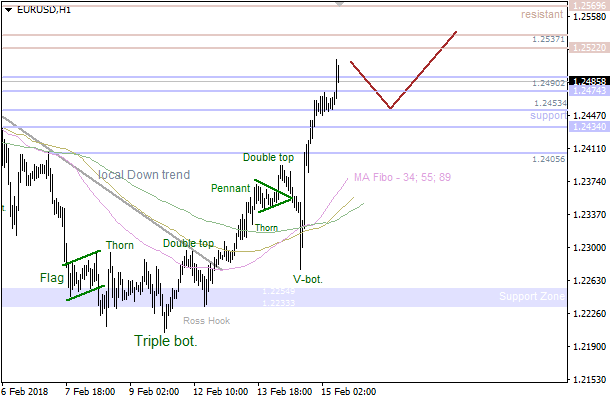 There's a bearish "Thorn" pattern, so the price is consolidating. 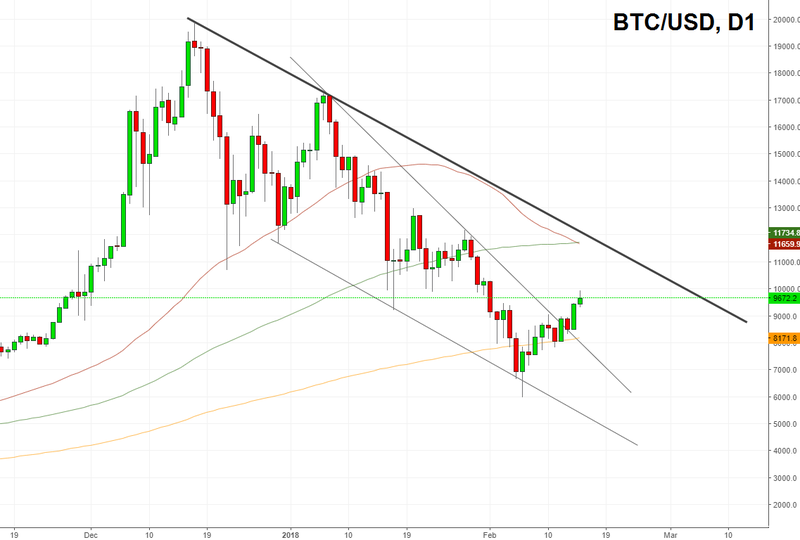 It's likely that the pair is going to test the nearest resistance at 1.3944 - 1.3979, which could be a departure point for a bullish price movement. There's a bearish "Three Methods" pattern, which has been formed under the Moving Averages. In this case, the price is likely going to continue declining. 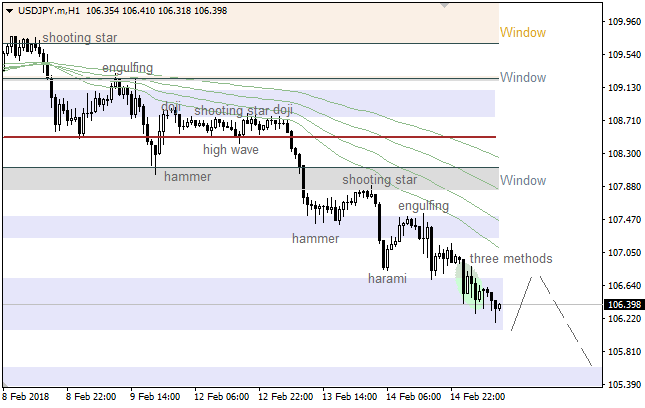 The price is consolidating under the upper "Window". If a pullback from this area happens, we could see a downward price movement towards the next support. 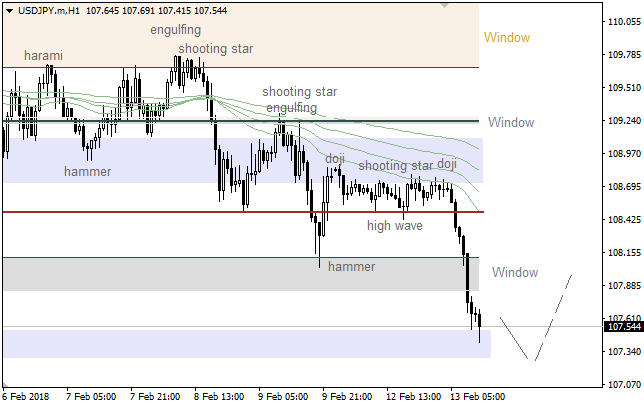 The price is consolidating between two "Windows". Also, there's no any reversal pattern so far. Therefore, the pair is likely going to test the next support area. There isn't any reversal pattern, cause all the last candles are bearish. So, the market is likely going to test nearest support area. 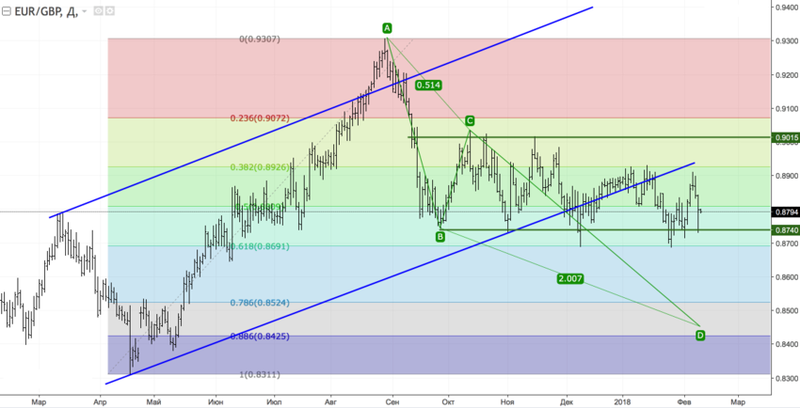 On the daily chart, EUR/GBP continues its medium-term consolidation in the 0.8700-0.9015 area. 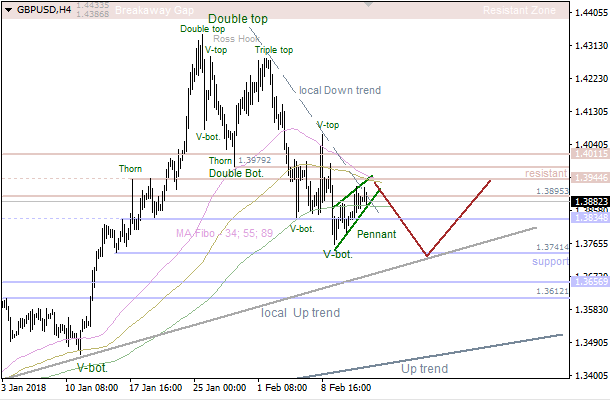 A break of its lower border will increase the odds of the pair’s getting to 200% target of AB=CD. 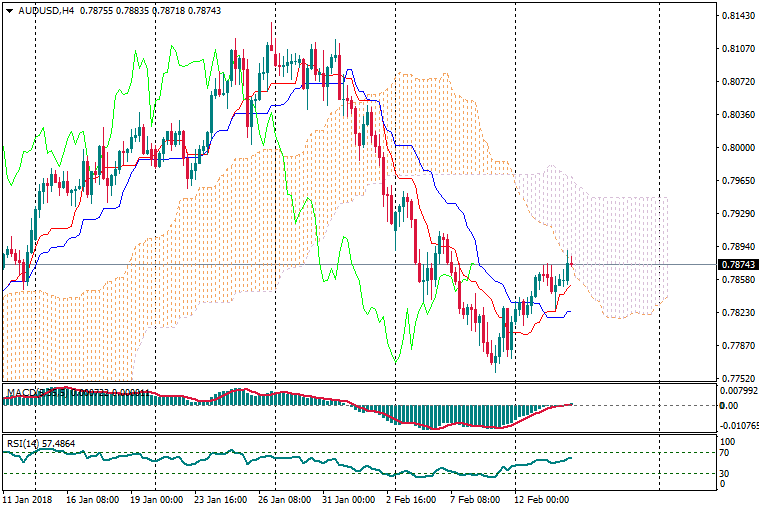 On the other hand, advance above the resistance at 0.9015 will help to resume the uptrend. 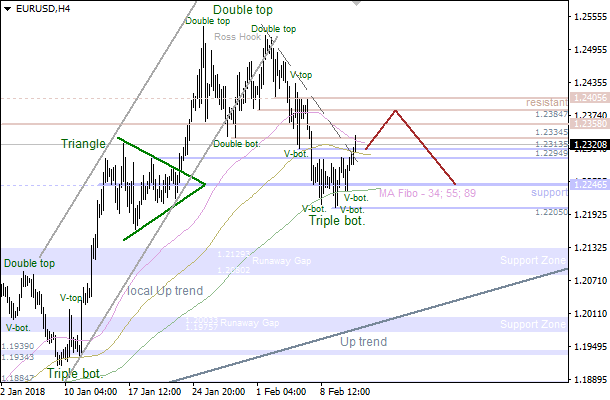 On H1, EUR/GBP reached 88.6% target of an inverted “Bat”. To continue the decline, bears need to pull the pair below 0.8715. 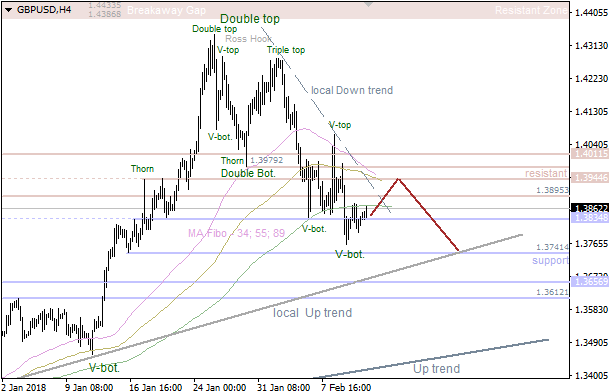 Technical levels: support – 1.2230, 1.2270; resistance – 1.2350, 1.2400. Reason: narrowing bearish Ichimoku Cloud with raising Senkou Span A; a dead cross of Tenkan-sen and Kijun-sen with narrowing channel; the prices are supported by Senkou Span B and going to upper border of the Ichimoku Cloud. 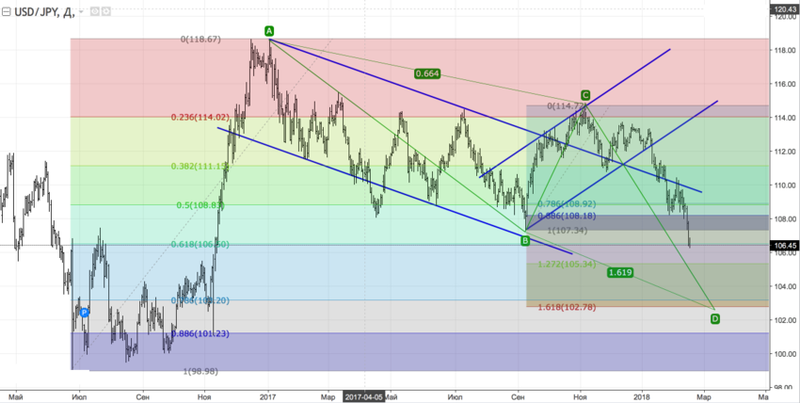 On the daily chart of XAU/USD, bulls manage to hold off an enemy attack at the $1,306-1,308.50 support. Another test of this area in case of success will increase the possibility of a pullback to $1273 and lower. 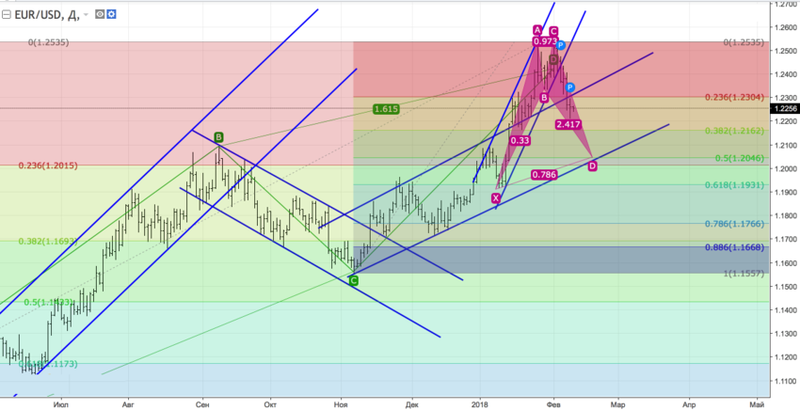 The condition necessary for the uptrend’s resumption is a convincing break of resistance at $1350 an ounce. 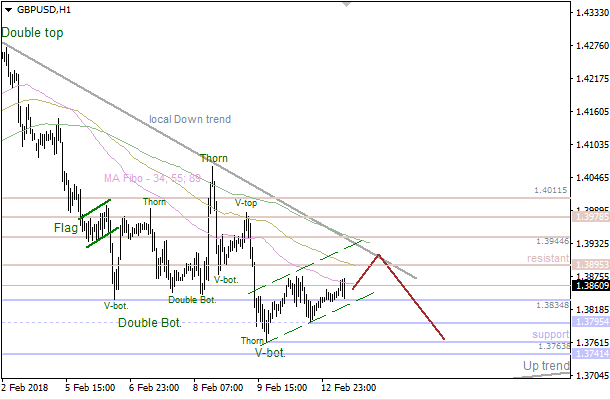 On H1, much will depend on bulls’ ability to lead the pair outside of descending channel. On the daily chart, USD/CAD the inability of bulls to return the pair inside the previous consolidation range of 1.2670-1.2895 was the first signal of their weakness. On H1, if USD/CAD breaks below support at 1.2560 and 1.2490, the risks of the pair getting to 88.6% of the junior “Shark” pattern. 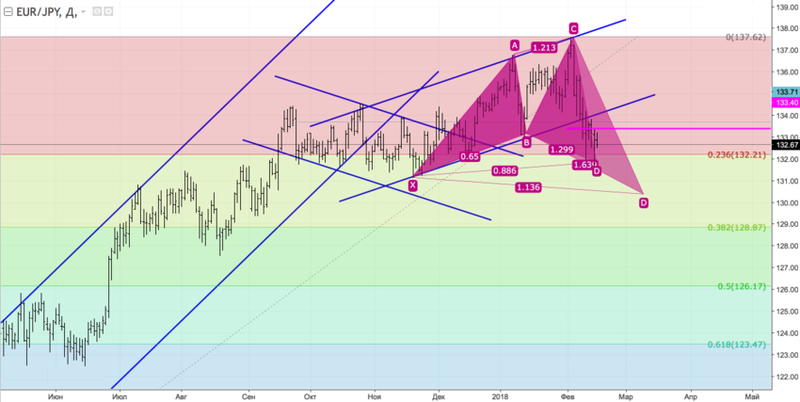 To continue rising and reach 88.6% target of the senior “Shark” pattern, the pair has to convincingly rise above resistance at 1.2665. 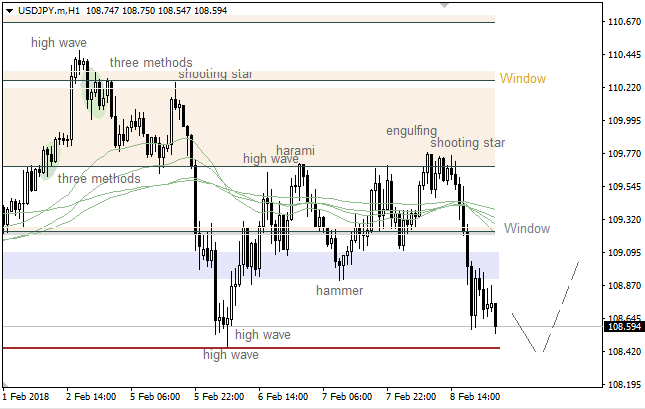 Technical levels: support – 1.3770; resistance – 1.3870. 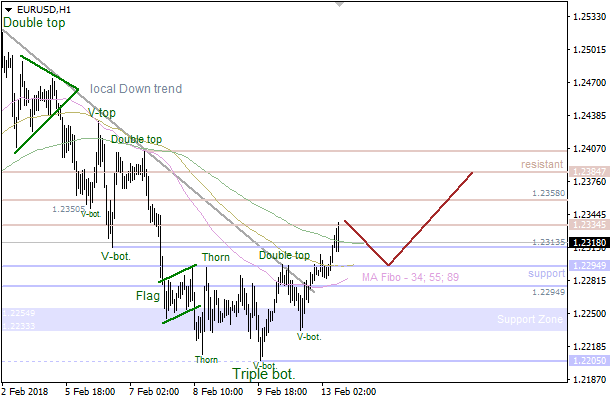 Sell — 1.3860/70; SL — 1.3900; TP1 — 1.3770; TP2 — 1.3680. Reason: bearish Ichimoku Cloud with horizontal Senkou Span A and B; a new dead cross of Tenkan-sen and Kijun-sen; the prices are entered into negative area. The 89 Moving Average has acted as support, so there's "Triple Bottom" pattern, which has been confirmed. 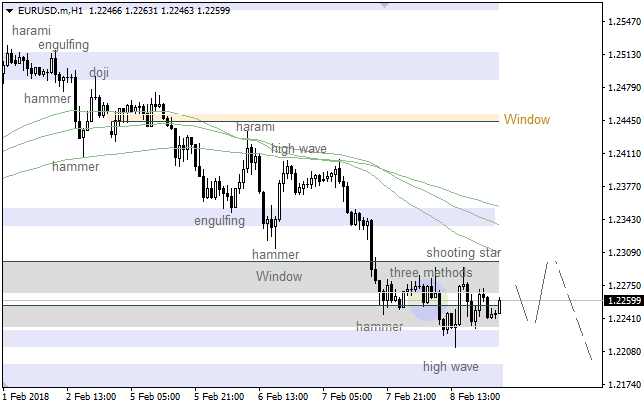 The main intraday target is the next resistance at 1.2358 - 1.2384. 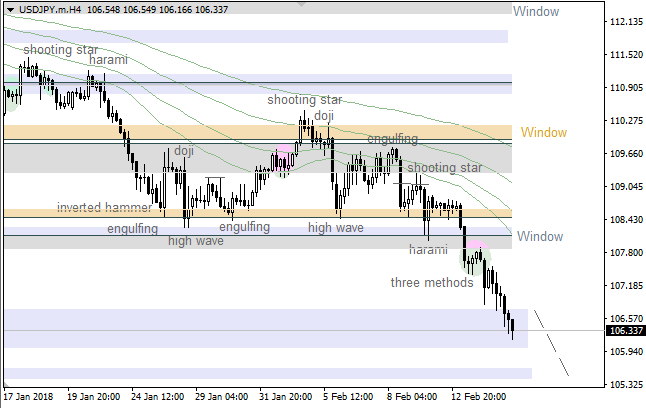 If we have a pullback from this area, there'll be an opportunity to have another decline. 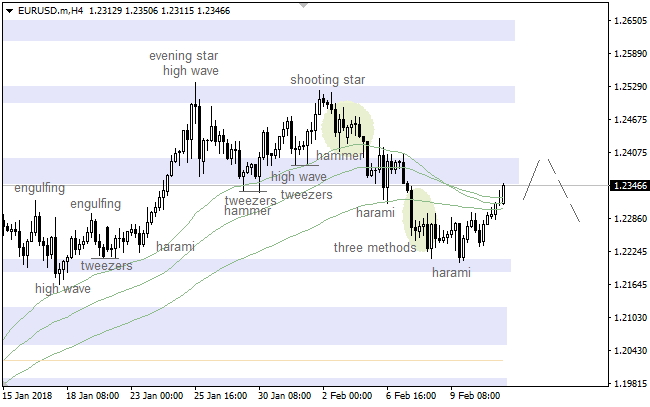 Bulls faced with resistance at 1.2334, so we should keep an eye on the 34 Moving Average as the next bearish target. This line could be a departure point for an upward price movement towards the nearest resistance at 1.2358 - 1.2384. 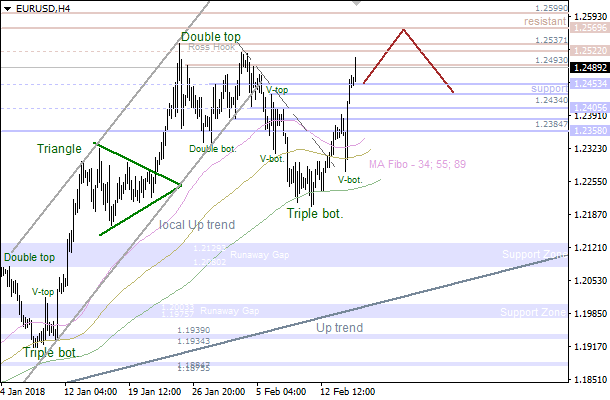 There's a "V-Bottom" pattern, so the price is consolidating. 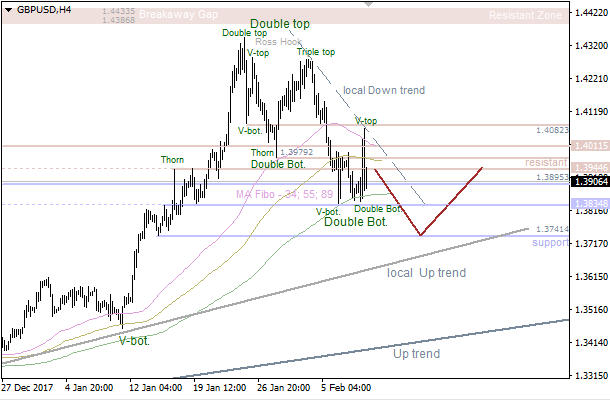 It's likely that the pair is going to reach the closest resistance at 1.3895 - 1.3944. If a pullback from these levels happens little later on, there'll be a moment to have a decline in the direction of the next support at 1.3741. The price is consolidating near the 34 Moving Average. It seems like there's a developing "Flag" pattern. 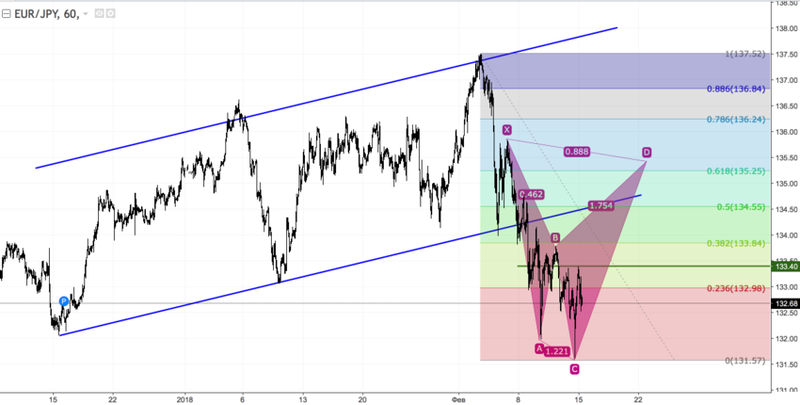 So, if a pullback from the nearest resistance at 1.3895 - 1.3944 happens, we could have a bearish price movement towards another support at 1.3795 - 1.3763. The last "Harami" led to the current upward price movement, so there's no any reversal pattern so far. 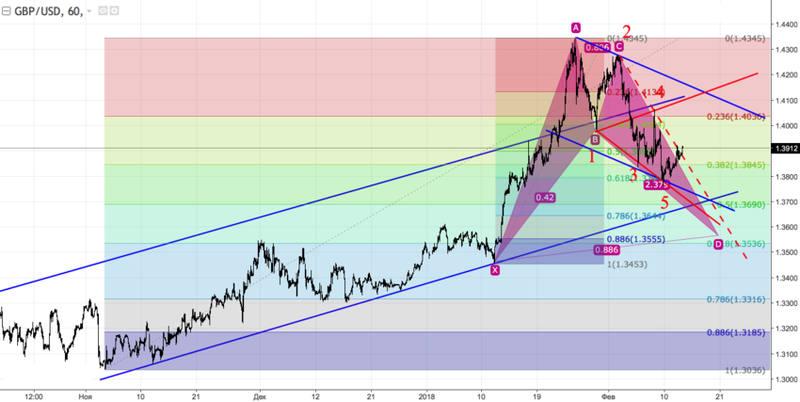 At the same time, there's an opportunity to have a bearish correction anytime soon. All the Moving Averages have been broken, so the price is moving up. It's likely to have a local correction in the short term, but bulls are likely going to test the upper "Window" afterwards. The nearest "Window", which acted as support, has been broken. Considering that there's no any reversal pattern, the price is likely going to continue declining. 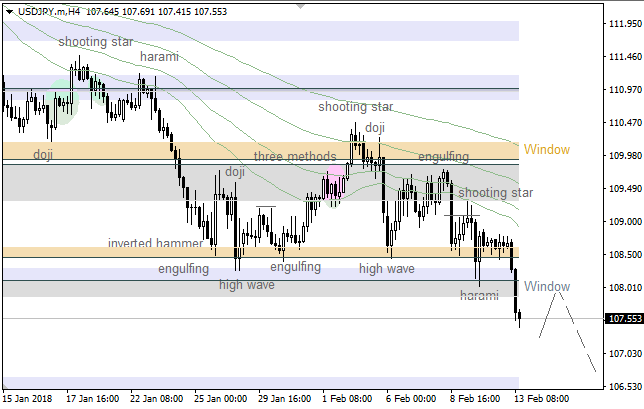 The price has been declining since the last "Shooting Star" pattern arrived. If any bullish pattern forms in the coming hours, there'll be an opportunity to have an upward correction. 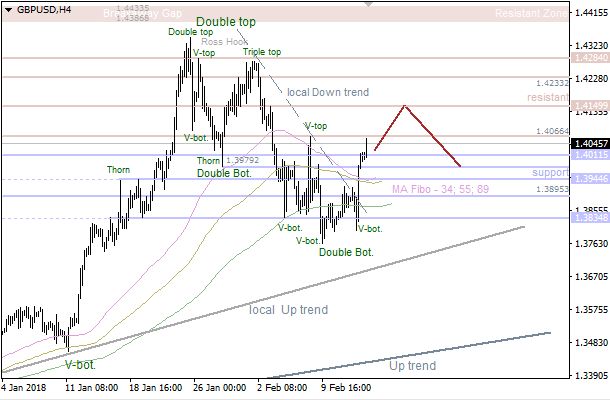 Technical levels: support – 1.3770; resistance – 1.3900. 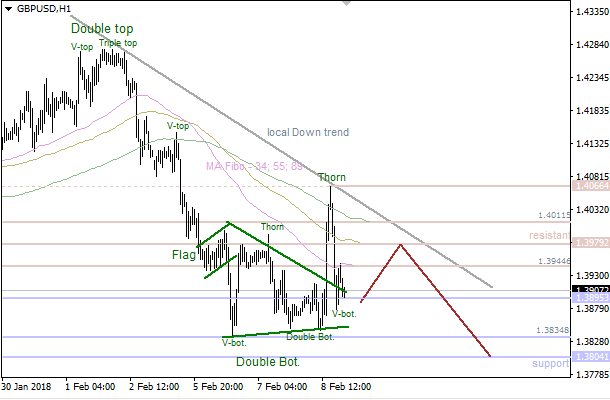 Sell — 1.3880; SL — 1.3900; TP1 — 1.3770; TP2 — 1.3680. 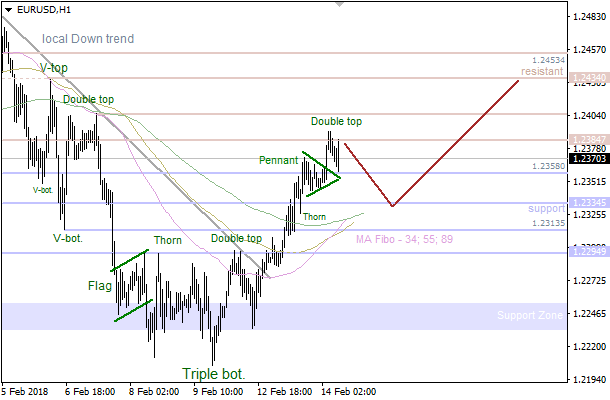 Buy — 1.3920; SL — 1.3900; TP1 — 1.3990; TP2 — 1.4040. Reason: bearish Ichimoku Cloud with rising Senkou Span A and B; a dead cross of Tenkan-sen and Kijun-sen, but the lines are horizontal; the prices are in the negative area and had returned to SSB’s resistance. 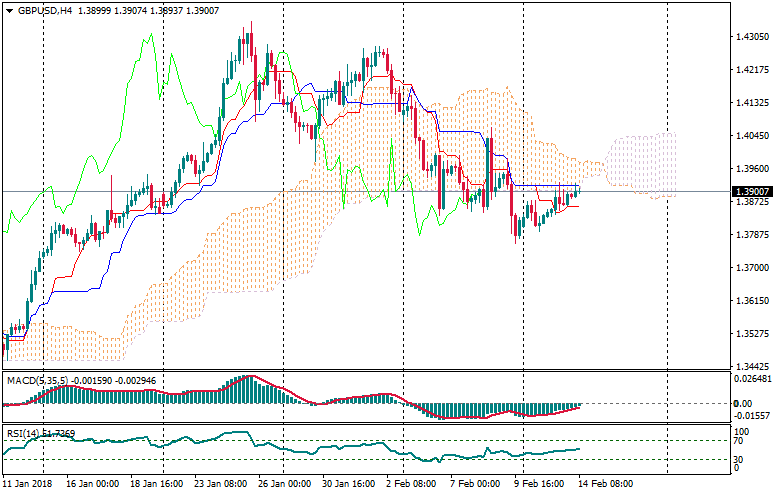 Sell — 0.7870/80; SL — 0.7900; TP1 — 0.7815; TP2 — 0.7750. Reason: bearish Ichimoku Cloud with rising Senkou Span A; a golden cross of Tenkan-sen and Kijun-sen; the market returned to bottom border of the Cloud. 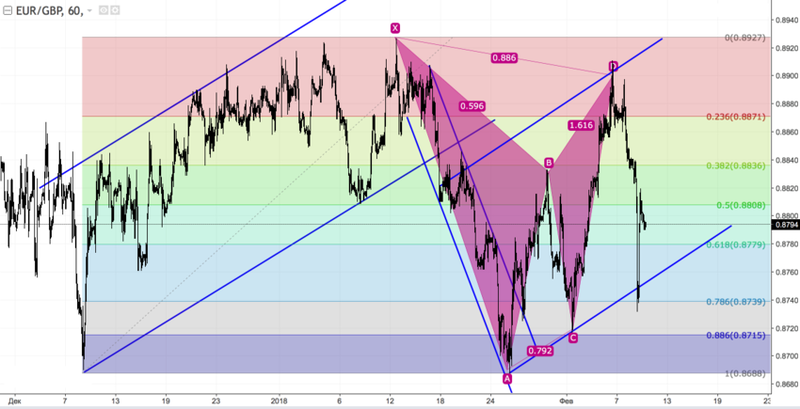 On the daily chart, GBP/USD bulls managed to defend the important level of 1.3830 and want to consolidate in the 1.3800-1.4150 area. If the pair renews February low, the risks of it going to 88.6% target of the “Bat” pattern will increase. 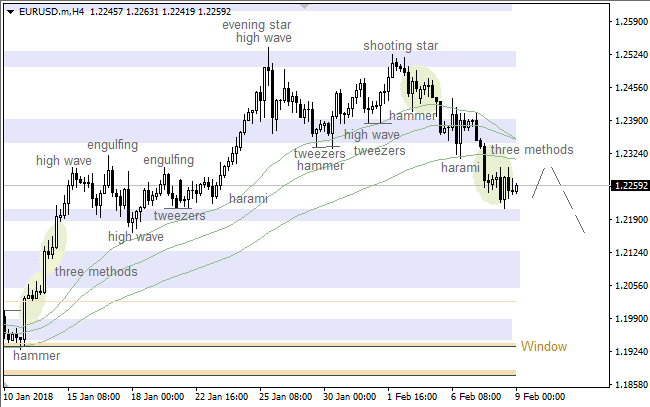 On H1, GBP/USD bulls try to form “Wolfe waves”. 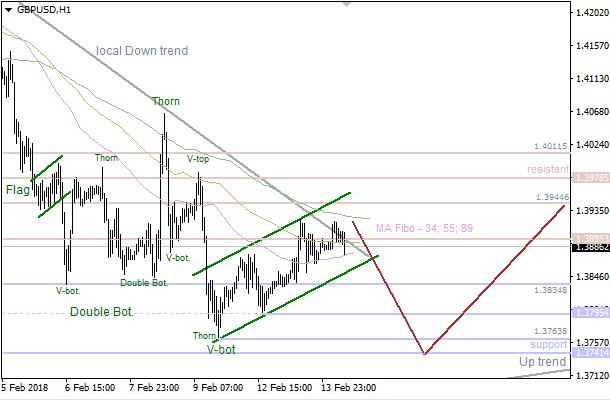 If they manage to do it, the pound may rise to the upper border of the descending channel at $1.41-1.4150. The pullback to the downside will be a selling signal. There's a bearish "Pennant", so the pair is likely going to achieve the nearest support at 1.3741. Meanwhile, if a pullback from this level happens afterwards, bulls will probably try to reach the next resistance at 1.3895 - 1.3944. The market is consolidating between the Moving Averages. 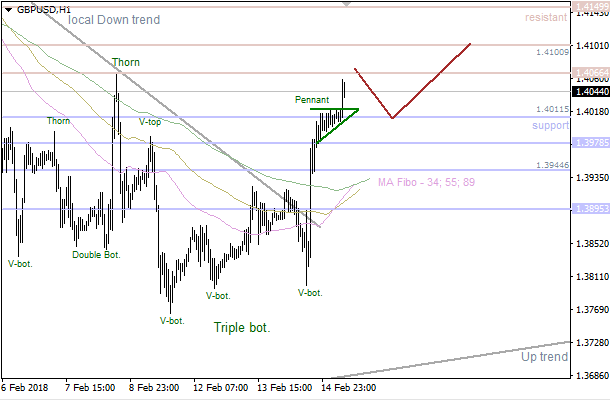 The main intraday target is the closest support at 1.3763 - 1.3741. 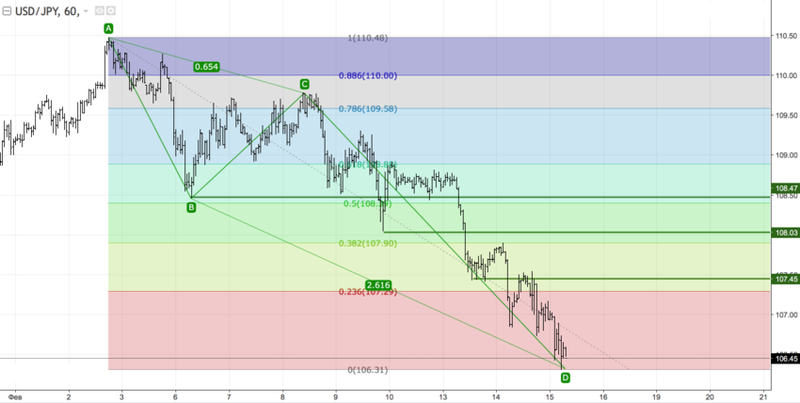 This area could be a departure point for a bullish price movement in the direction of another resistance at 1.3895 - 1.3944. CAN BITCOIN RETURN TO UPTREND? A lot has happened to Bitcoin since the start of 2018. The recent weeks haven’t been easy for the cryptocurrency: BTC/USD fell to $6,000 on February 6. Since then, some recovery took place. Yet, the highs of 2017 in the $20K area remain far away. Some people argue that Bitcoin will go “to the moon” (i.e. higher than we can imagine today), while others consider it a bubble and expect more declines. Who is right? To begin with, Bitcoin’s selloff in January and February is not unusual. There were periods in 2012, 2013 and 2017 when the market fell by 30% and more during 1 or several days. The recent move simply looks more impressive because it was preceded by a spectacular advance. Now some analysts say that after this healthy correction the market has become more mature and may attract more serious investors. JP Morgan said that cryptocurrencies may represent instruments to diversify portfolios from holding traditional stocks and bonds. Many new players may join the cryptocurrency market when the price makes pullbacks to the downside. In addition, there are so-called HODL investors – people who will hold Bitcoins no matter how low the price gets. Bitcoin futures have provided a way for Wall Street to trade this dynamic market. It’s clear that for a significant rebound in Bitcoin the market’s sentiment should improve. The majority of traders should believe that the negative factors affecting the price are only temporary. We can say that the situation starts improving. The price remains influenced by regulatory activity in major trading markets and here there are some bright things. South Korea, which has previously crashed BTC by considering a cryptocurrency ban, now says that it will focus on making cryptocurrency trading transparent and that it was never seriously planning to shut down crypto exchanges. US regulators – SEC and CFTC – admitted the underlying value of cryptocurrencies. According to them, the basis for Bitcoin’s value is miners’ costs. The UK launched the not-for-profit and membership-driven organization to regulate cryptocurrency trading. Big banks have indicated that they are interested in the cryptocurrency market. For example, Goldman Sachs is creating an interface for cryptocurrency trading. JP Morgan also considers integrating blockchain into its systems. Yet, the environment for cryptocurrencies remains difficult. The problem is that, for now, it seems quite easy for big players and decision-makers to destabilize the market. The rapidly moving price attracts a lot of predators who practice different kinds of manipulations, for example, fake news. The infrastructure for trading is far from perfect. Hack attacks, thefts, and hidden mining happen quite often. The main resistance level for BTC/USD is located at $12K. If it manages to rise above this level, the correction would be over and the price will get a chance to rise to $14-17K. The inability to break above $12,000 would be a longer period of sideways trading for cryptocurrencies. Analysts at Bloomberg think that BCT should return down to $900 because it’s the average price level since the creation. This looks like a big decline given rather high demand, but given the extreme volatility of the market, this is far from impossible. Yet, it looks more likely that Bitcoin is at the beginning rather than at an end. A lot of things have happened and there will be more: technological breakthroughs, changes in regulation and market sentiment. Bitcoin can actually face several more years of turbulence before the token stabilizes as a legitimate commodity. There are a lot of predictions that BTC will rise to $20,000-$50,000 in 2018. Much depends on the success of the Lightning Network, a technological improvement that’s expected to unfold this year and make Bitcoin transactions faster and cheaper. If we need to answer a question whether Bitcoin can resume uptrend, the answer is yes. To make sure that things go that way watch for news and important technical levels and remember that the one thing we can be 100% sure of is that there will be many more big swings on the way. 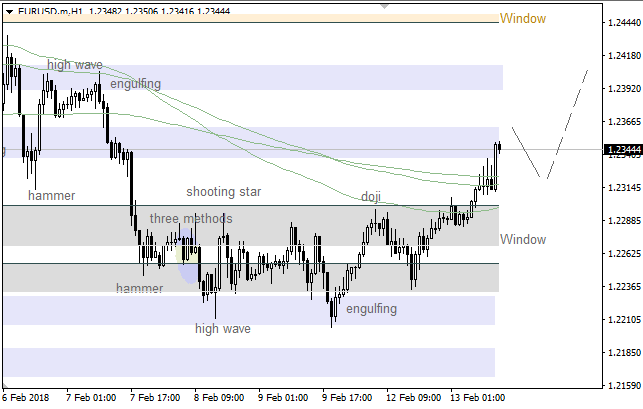 Bulls faced with resistance at 1.2522, so the pair is likely going to test the closest support at 1.2474 - 1.2453. This area could be a departure point for another upward price movement in the direction of the next resistance at 1.2522 - 1.2537. The last "Double Bottom" pattern led to the current upward price movement. 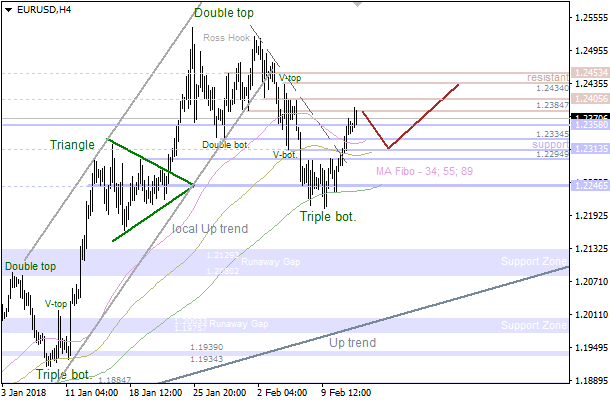 The main intraday target is the next resistance at 1.4149. Meanwhile, if we see a pullback from this area, there'll be a moment to have a downward correction. Bulls have broken the last "Pennant" pattern, so the price is rising. 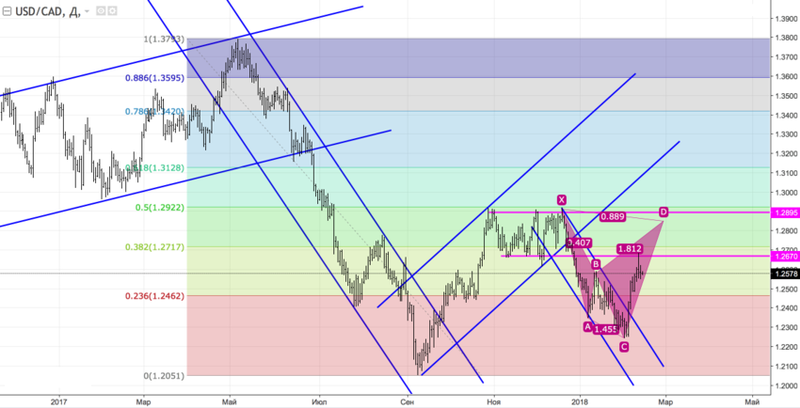 It's likely to have a local bearish correction in the coming hours, but the market is likely going to test the nearest resistance at 1.4066 - 1.4100 afterwards. 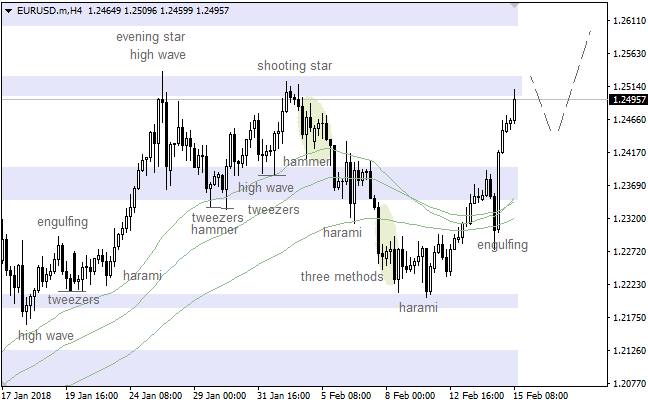 The last bullish "Harami" and "Engulfing" patterns led to the current upward price movement. 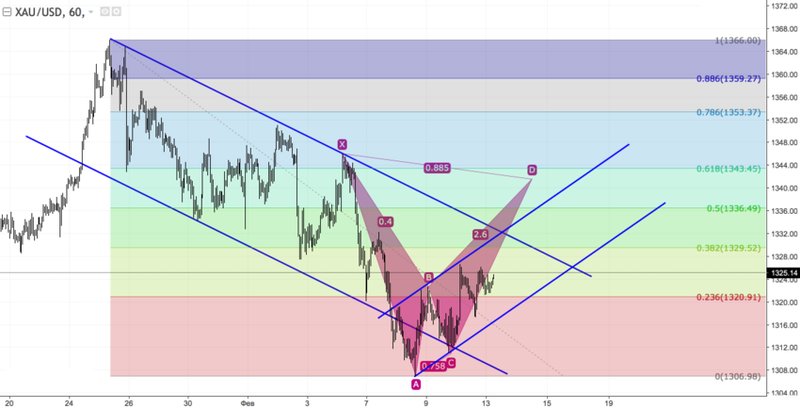 If any bearish pattern forms in the short term, there'll be a moment for a bearish correction. The nearest "Window" acted as support, so there's a "Three Methods" pattern. In this case, the market is likely going to continue moving up in the coming hours. The last "Three Methods" pattern led to the current decline. There's no any reversal pattern so far, which means the pair is going to continue declining. There's no any reversal pattern, but we could have a bullish correction. If the 34 Moving Average acts as resistance, there'll be an opportunity to have another bearish price movement. 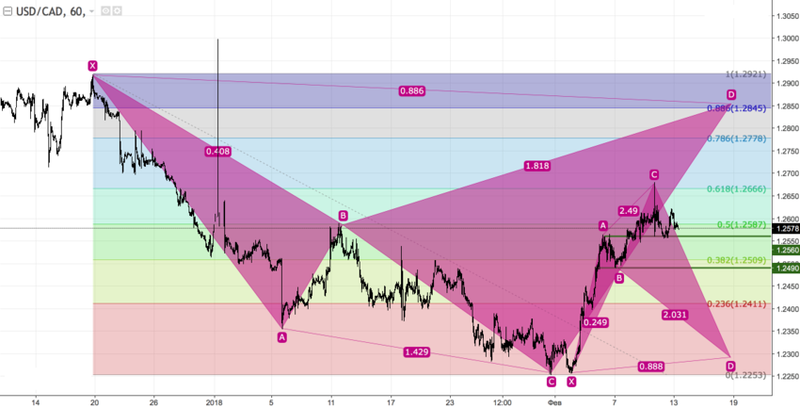 USD/CHF continues to fall after the earlier breakout of the pivotal support level 0.9250 (low of the previous sharp intermediate impulse wave (3) from the start of February). 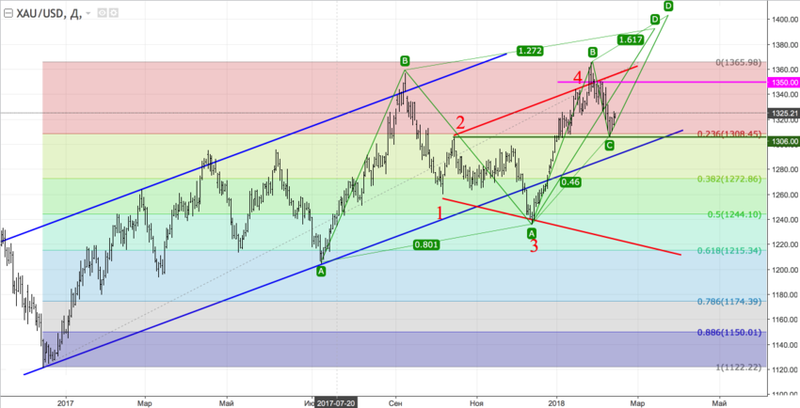 The breakout of the support level 0.9250 continues the active intermediate impulse wave (5), which started earlier with the daily Bearish Engulfing from the resistance level 0.9450 (former multi-month support level from July and September). 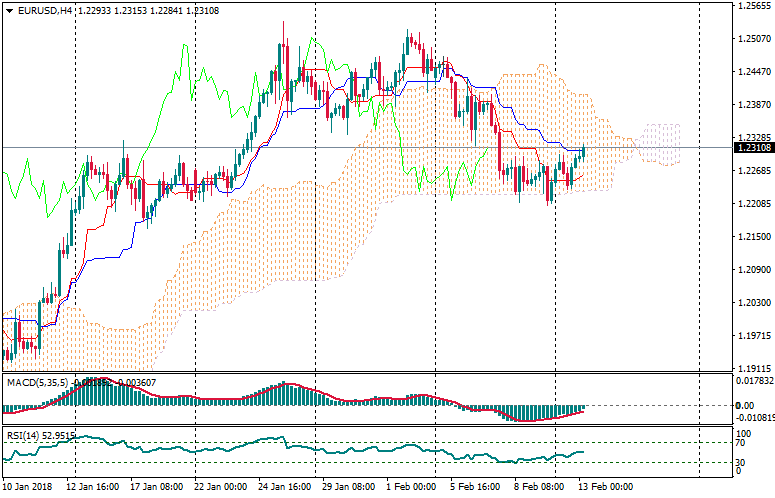 GBP/USD previously reversed up from the support zone lying between the strong support level 1.3800, lower daily Bollinger Band and the 50% Fibonacci correction of the previous sharp upward impulse from the middle of December. 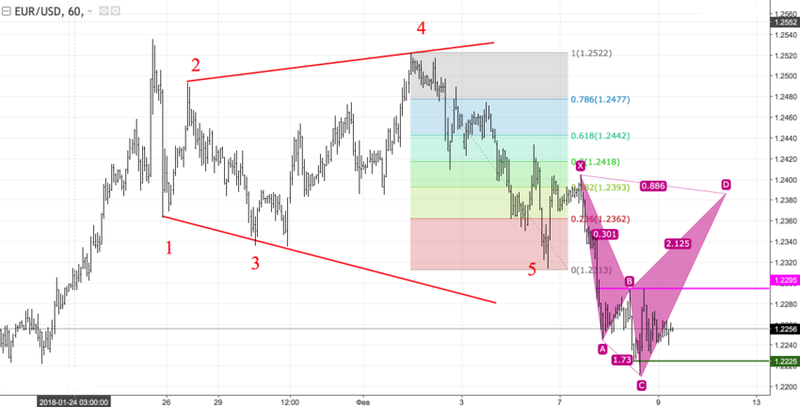 The upward reversal from this support zone started the active minor impulse wave 3. 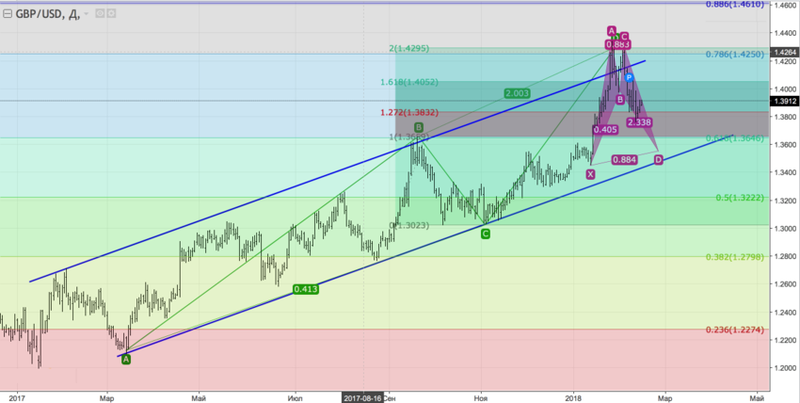 GBP/USD is expected to rise further toward the next buy target at the next resistance level 1.4200 (resistance trendline of the daily up channel from August).